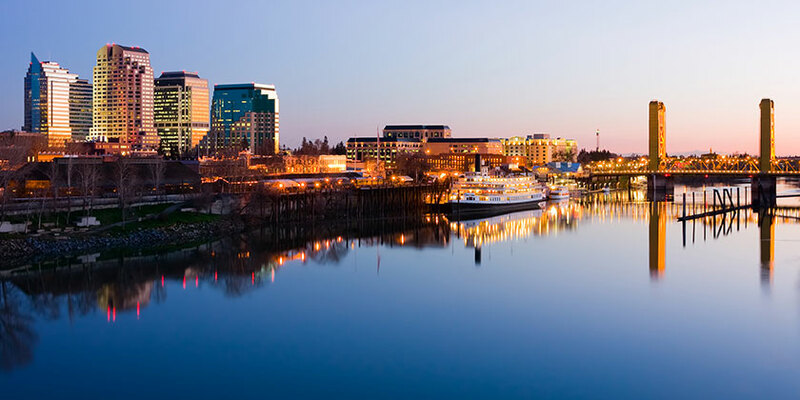 Sacramento is California's capital city. Offering tours and historic sights, this destination entertains the entire family. It's also a thriving shopping and entertainment district with high-end designers and incredible theater. Tour historic landmarks or visit beautiful parks, where you'll run into local artists and musicians. Take the kids to the Sacramento Zoo and Fairytale Town. Catch a show at one of the many concert halls or visit a museum. Find delicious local food that caters to all tastes. There's no shortage of vibrancy during a Sacramento vacation.